A surprising journey back in time. 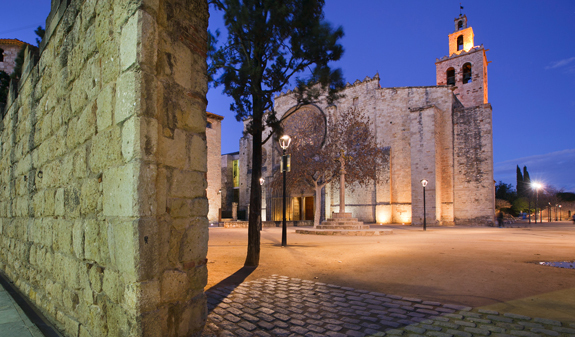 Surrender to the charms of Sant Cugat and discover the history of this open and welcoming town while you visit its monastery ensemble and wander through the old town where you'll be able to enjoy a rich cultural heritage and unique, high-quality shops. A unique experience just 20 minutes away from Barcelona! 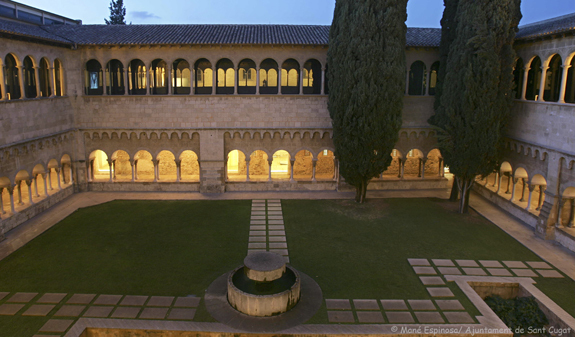 A visit to the Royal Monastery of Sant Cugat is an absolute must. 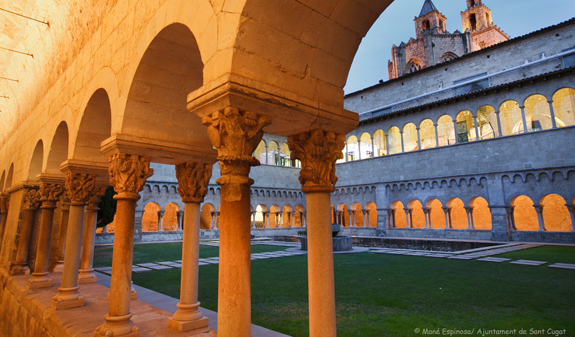 Immerse yourself in the tranquil beauty of this iconic monastic ensemble which was founded in the 9th century and is one of the finest examples of medieval art in Catalonia. Its Romanesque cloisters are among the most outstanding and best preserved in Europe, with 144 capitals which are all different. A veritable jewel with a history dating back more than 1,200 years! The monastery buildings include the church which backs onto the bell tower, the cloisters and the Abbot's Palace. During the tour you'll also be able to see the main gate, the Portal Mayor, the wayside cross and the remains of the town walls. 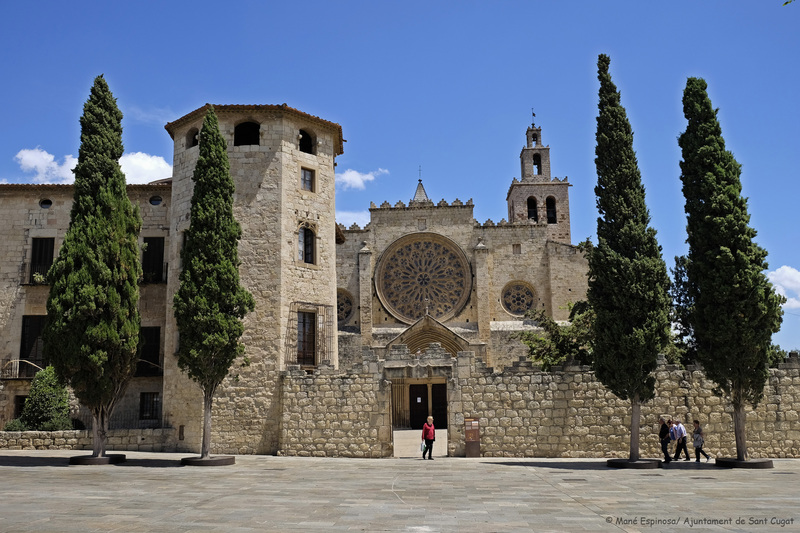 In addition to the architectural and artistic details of the monastery, you'll also find out about the events it witnessed, the Benedictine monks who lived there throughout the centuries and their everyday lives. 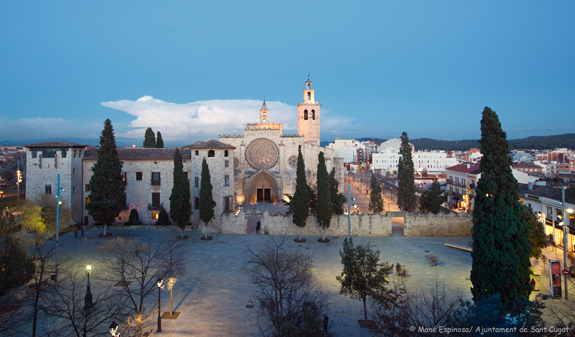 Admission to the Royal Monastery of Sant Cugat and audioguide hire for the over 16s. The audioguide will immerse you in the Middle Ages and the history, secrets and legends of this iconic landmark. 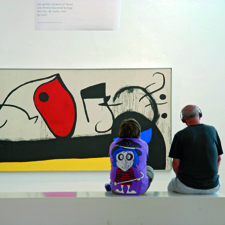 The audioguide is available in English, Spanish, Catalan and French. Visit to the cloisters: Tuesday to Saturday, 10.30am to 1.30pm and 4pm to 7pm. From 1st June to 30th September afternoon opening will be 5pm to 8pm. Sunday and public holidays, 10.30am to 2.30pm. Visit to the church: Tuesday to Sunday and public holidays, 9am to 12 noon and 6pm to 8pm. Address: plaça d'Octavià, 1, Sant Cugat. By car: the main roads to Sant Cugat are the AP-7 Sur, the AP-7 Nord, the AP-2, the C16 and the Vallvidrera Tunnels (direct from Barcelona in 10 minutes). 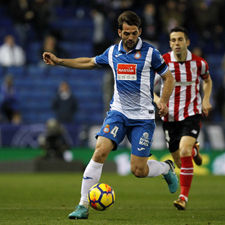 From the Catalan capital you can also reach the city through the Collserola Natural Park along the Carretera de la Rabassada and the Carretera de Vallvidrera roads. By train: Spanish railways suburban rail service (rodalies RENFE) stops in the town and line R8 connects with the international stations Sants and the Estació de França. 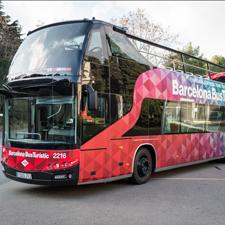 By Catalan rail (FGC): several lines operated by FGC (S1, S2, S5 and S55) connect Barcelona and Sant Cugat and stop at the main stations in the city. The journey time is approximately 20 to 25 minutes. Free entrance 0-16 years old. The Monastery is partly (90% of the space) accessible for visitors with reduced mobility.